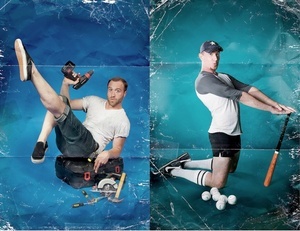 Men-Ups: a satirical pin-up series (see what he did there?) by photographer Rion Sabean. 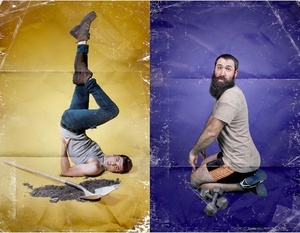 Posted in Misc and tagged men, pin-up at 12:45 pm on October 6, 2011 by Broadsheet.